There are a variety of things to do in Ballina to suit all tastes and budget, be it Golf breaks, Fishing holidays, Walking & sightseeing holidays in Ireland, shopping, a night on the town, or experiencing the wonderful eateries and restaurants available. Ballina is situated along the route of The Wild Atlantic Way, an initative by Failte Ireland. The Wild Atlantic Way in Mayo stretches from Enniscrone, South Sligo to Leenane and Killary Harbour just north of The Connemara Loop in Galway. A fantastic opportunity for visitors to get a real understanding of our western gem. 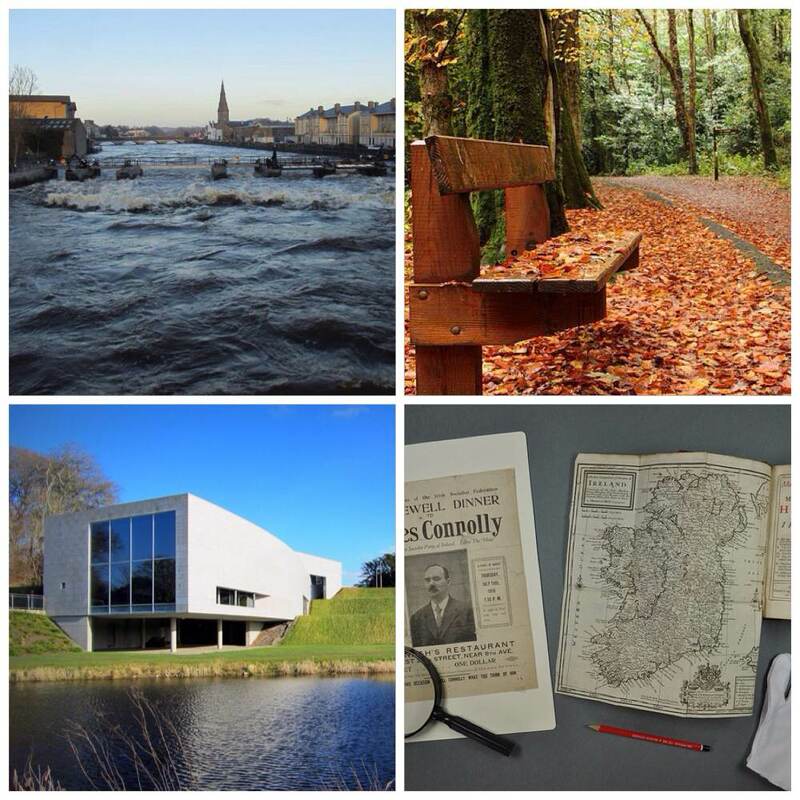 Please see our menu of things to do in Ballina & the surrounding areas. Simbavati B&B can provide guests with further information on these local activities upon booking accommodation or throughout their stay. Luxury Tours of Ireland by My Ireland Tour.